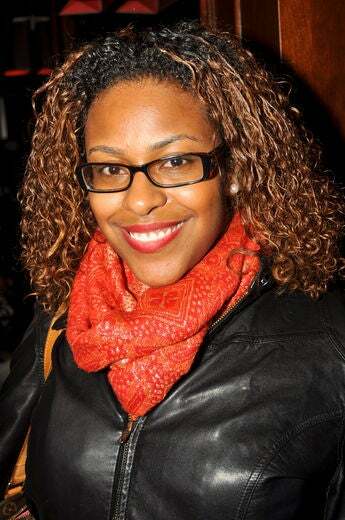 Curly Nikki creator Nikki Walton is naturally fabulous at her New York City Meetup at the Carlton Hotel. 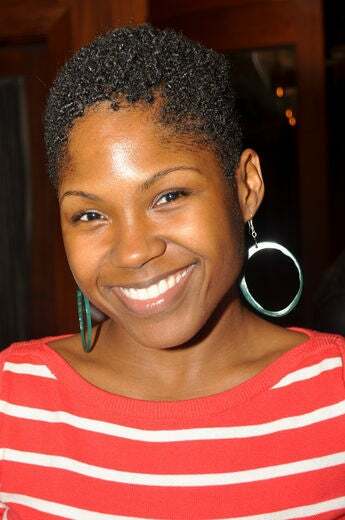 Julienne Brown is naturally fabulous at Curly Nikki’s New York City Meetup at the Carlton Hotel. 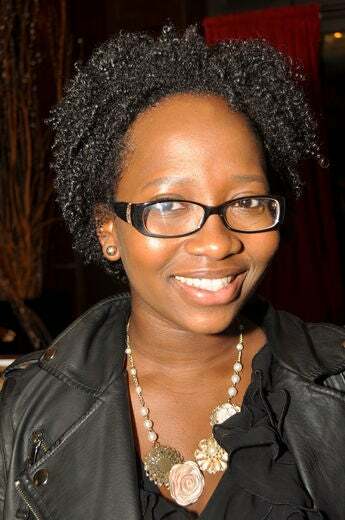 Luanda Colon-Smith is naturally fabulous at Curly Nikki’s New York City Meetup at the Carlton Hotel. 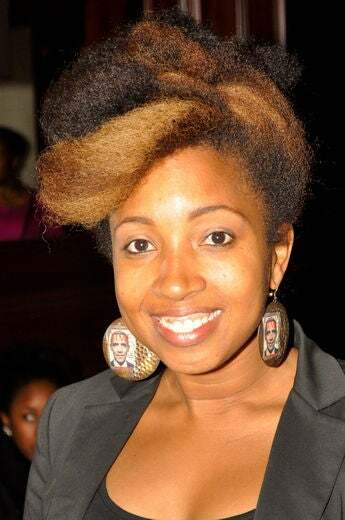 Olivia Roots is naturally fabulous at Curly Nikki’s New York City Meetup at the Carlton Hotel. 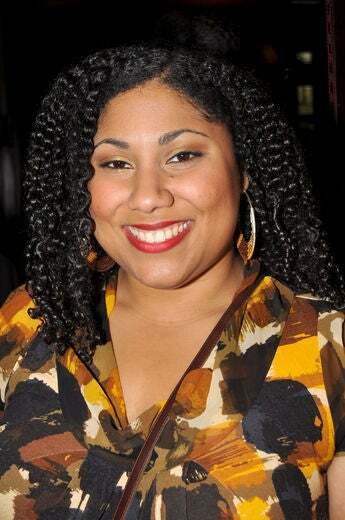 Francheska Medina is naturally fabulous at Curly Nikki’s New York City Meetup at the Carlton Hotel. 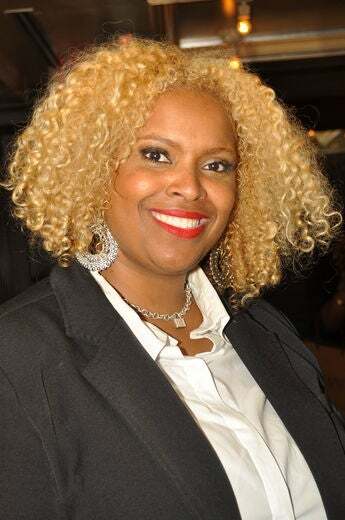 Rhonda Walker is naturally fabulous at Curly Nikki’s New York City Meetup at the Carlton Hotel. 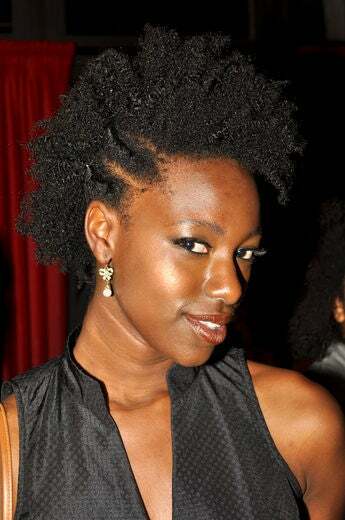 Adinah Juliet is naturally fabulous at Curly Nikki’s New York City Meetup at the Carlton Hotel. 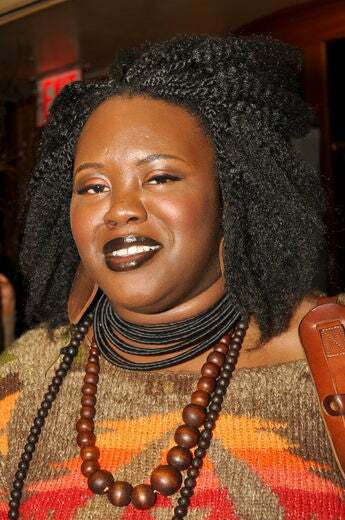 Shanna Black is naturally fabulous at Curly Nikki’s New York City Meetup at the Carlton Hotel. 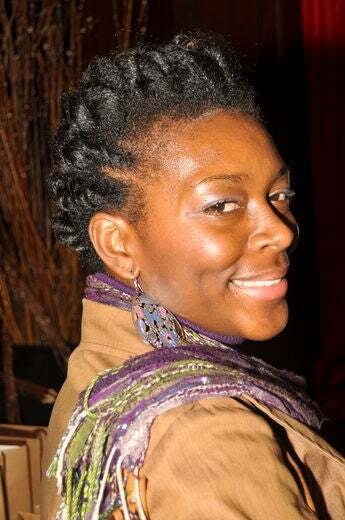 Rosalyn Maynard is naturally fabulous at Curly Nikki’s New York City Meetup at the Carlton Hotel. 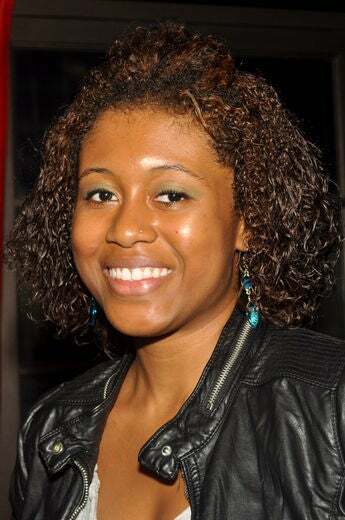 Kyra Sanders is naturally fabulous at Curly Nikki’s New York City Meetup at the Carlton Hotel. 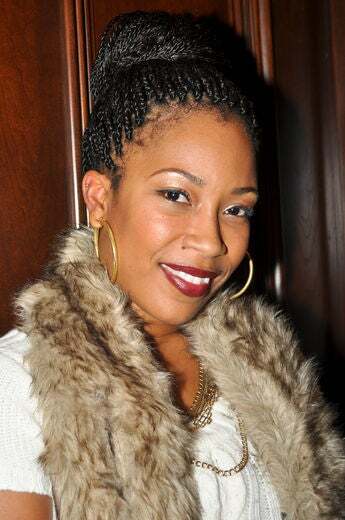 Tiffany Hall Campbell is naturally fabulous at Curly Nikki’s New York City Meetup at the Carlton Hotel. 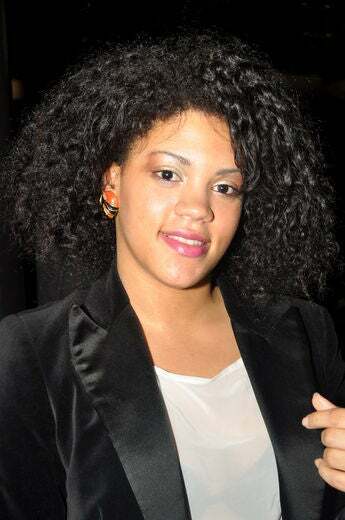 Briana Polano is naturally fabulous at Curly Nikki’s New York City Meetup at the Carlton Hotel. 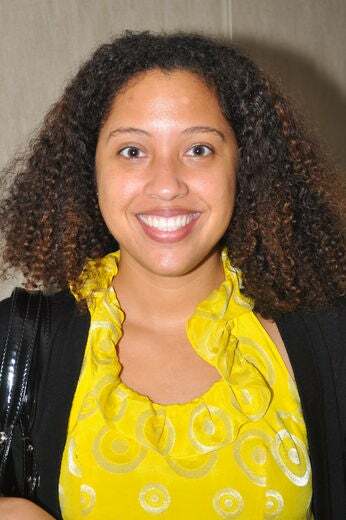 Rachel Limdor is naturally fabulous at Curly Nikki’s New York City Meetup at the Carlton Hotel. 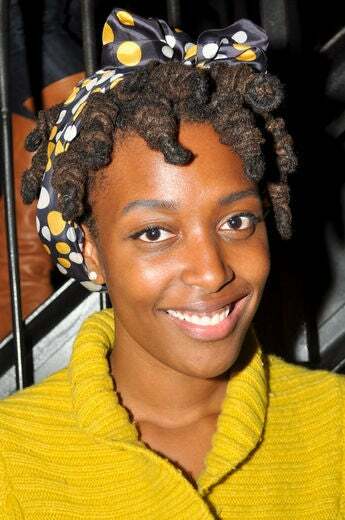 Franchesca Ramsey is naturally fabulous at Curly Nikki’s New York City Meetup at the Carlton Hotel. 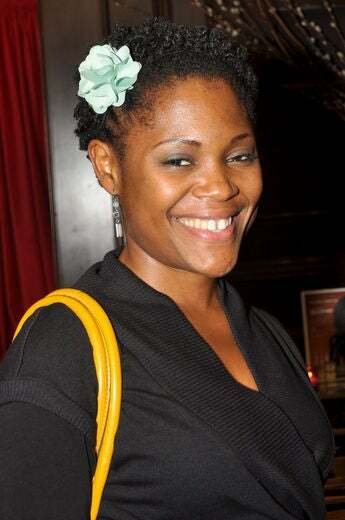 Lakisha Stokes is naturally fabulous at Curly Nikki’s New York City Meetup at the Carlton Hotel. 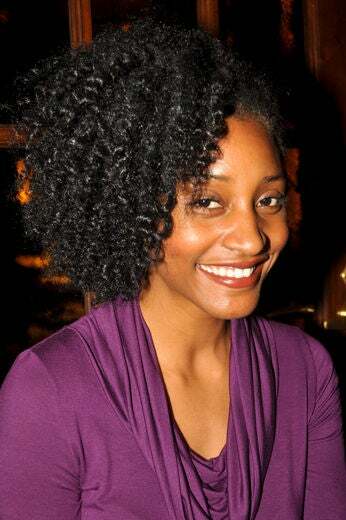 Simone Nair is naturally fabulous at Curly Nikki’s New York City Meetup at the Carlton Hotel. 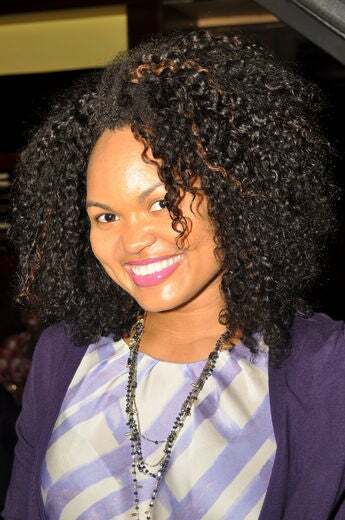 Ashley Gee is naturally fabulous at Curly Nikki’s New York City Meetup at the Carlton Hotel. 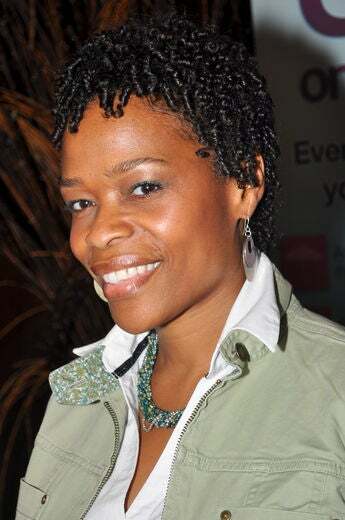 Oneika Mays is naturally fabulous at Curly Nikki’s New York City Meetup at the Carlton Hotel. 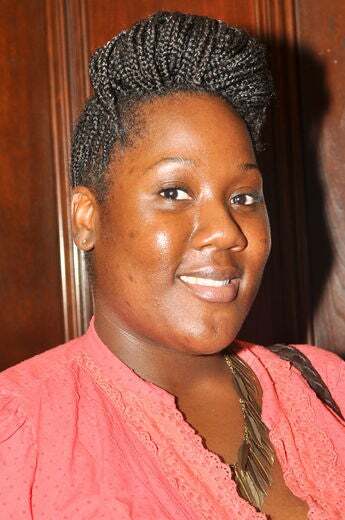 Keisha Goodridge is naturally fabulous at Curly Nikki’s New York City Meetup at the Carlton Hotel. 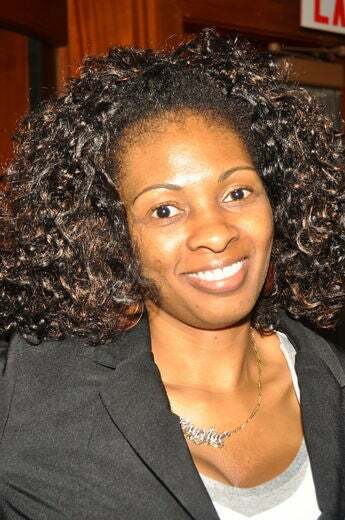 Sandra Florent is naturally fabulous at Curly Nikki’s New York City Meetup at the Carlton Hotel. 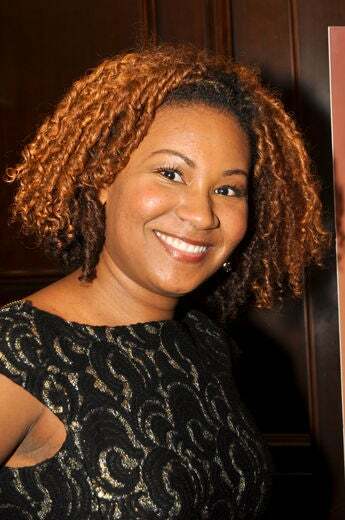 Jennifer Peagler is naturally fabulous at Curly Nikki’s New York City Meetup at the Carlton Hotel. 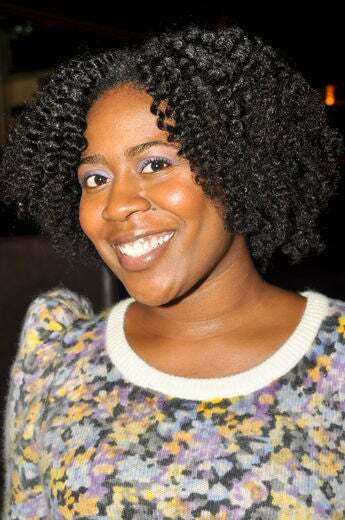 Tasha Lee is naturally fabulous at Curly Nikki’s New York City Meetup at the Carlton Hotel. 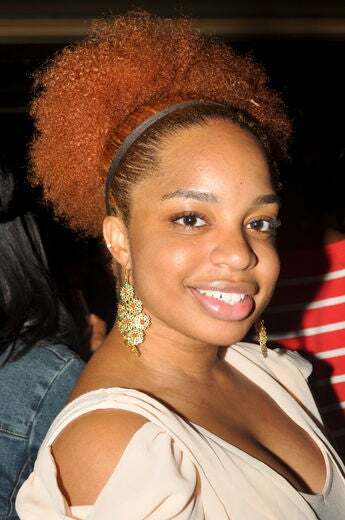 Rebeccah Loiseay is naturally fabulous at Curly Nikki’s New York City Meetup at the Carlton Hotel. Sally Lewis is naturally fabulous at Curly Nikki’s New York City Meetup at the Carlton Hotel. 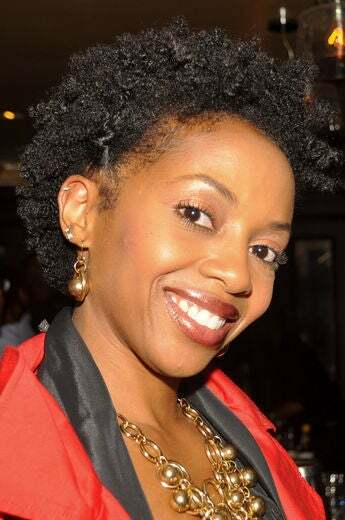 Quita Harris is naturally fabulous at Curly Nikki’s New York City Meetup at the Carlton Hotel. 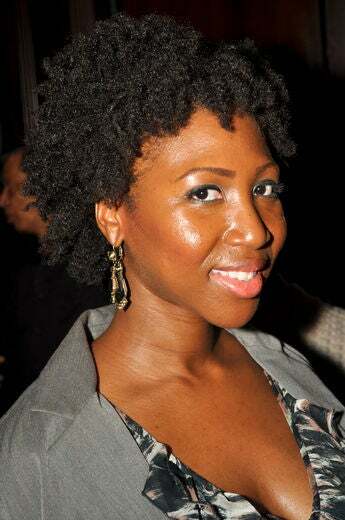 Joy Barber is naturally fabulous at Curly Nikki’s New York City Meetup at the Carlton Hotel. 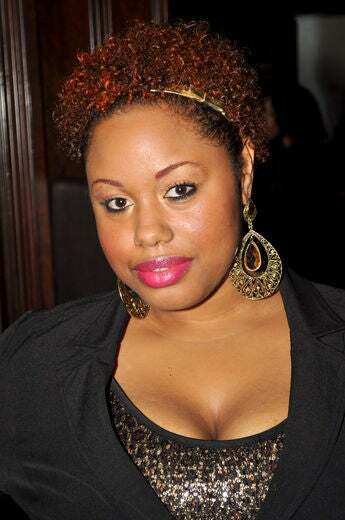 Chelsea Jackson is naturally fabulous at Curly Nikki’s New York City Meetup at the Carlton Hotel. 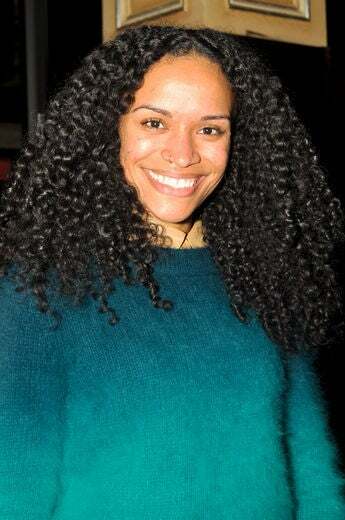 Murielle Carrena is naturally fabulous at Curly Nikki’s New York City Meetup at the Carlton Hotel. 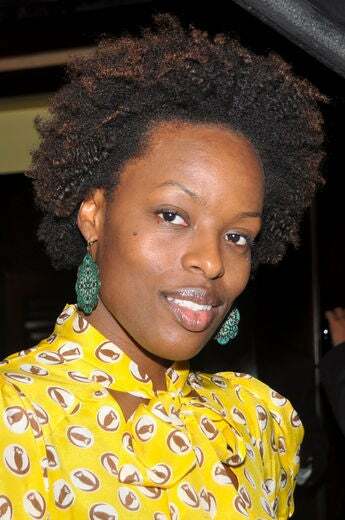 Soraya Joseph is naturally fabulous at Curly Nikki’s New York City Meetup at the Carlton Hotel. 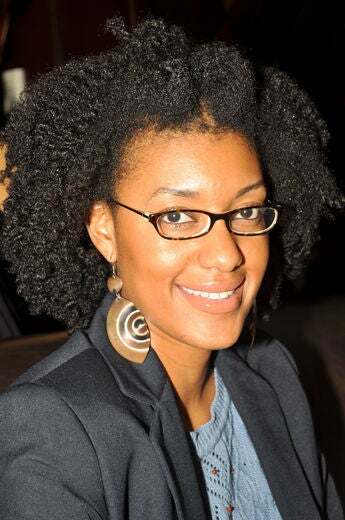 Taren Guy is naturally fabulous at Curly Nikki’s New York City Meetup at the Carlton Hotel. Jasmine Thompson is naturally fabulous at Curly Nikki’s New York City Meetup at the Carlton Hotel. 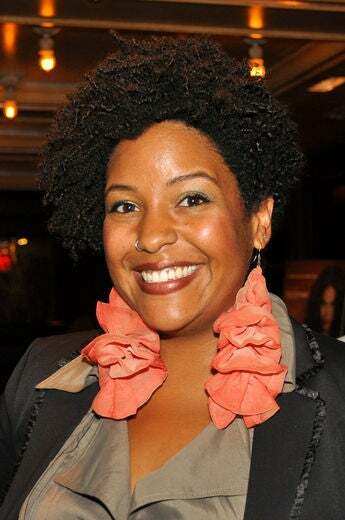 Kristie Maxan is naturally fabulous at Curly Nikki’s New York City Meetup at the Carlton Hotel. 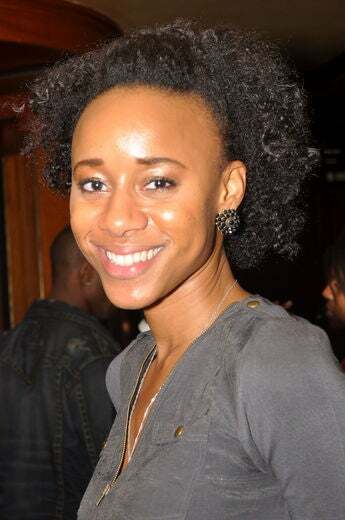 Shimika Clarke is naturally fabulous at Curly Nikki’s New York City Meetup at the Carlton Hotel. 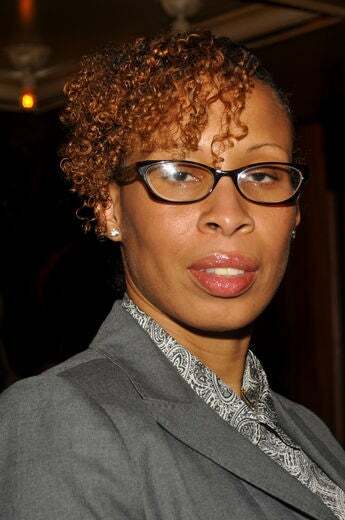 Wendy Poindexter is naturally fabulous at Curly Nikki’s New York City Meetup at the Carlton Hotel. 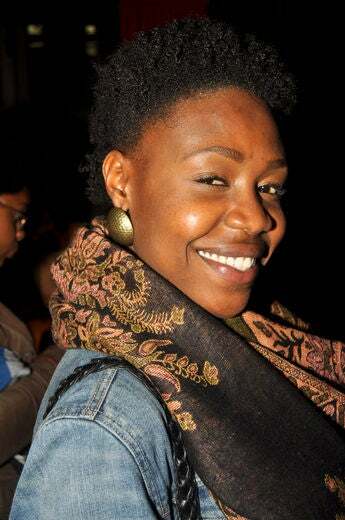 Emijaa Jaaemil is naturally fabulous at Curly Nikki’s New York City Meetup at the Carlton Hotel. 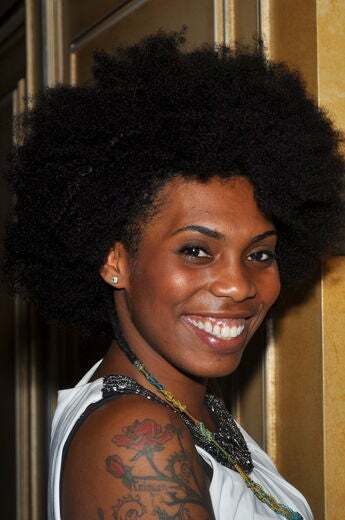 Tina Irving is naturally fabulous at Curly Nikki’s New York City Meetup at the Carlton Hotel. 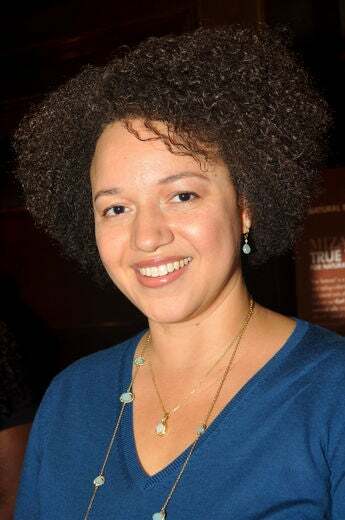 Kathryn Moore is naturally fabulous at Curly Nikki’s New York City Meetup at the Carlton Hotel. 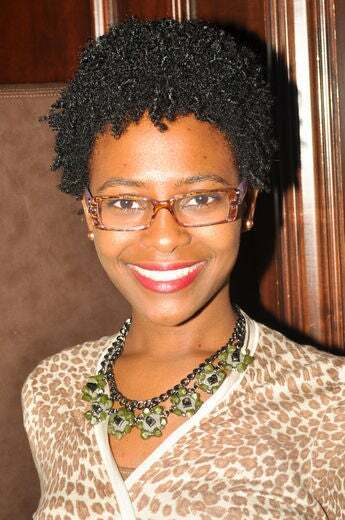 Adriane Jenkins is naturally fabulous at Curly Nikki’s New York City Meetup at the Carlton Hotel. 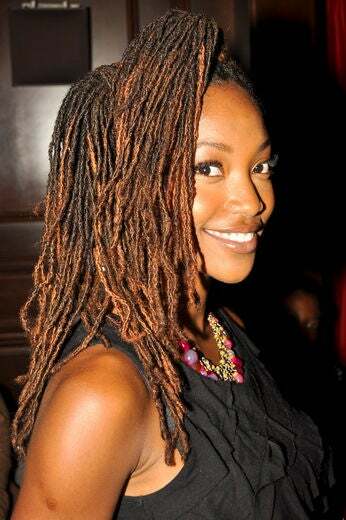 Tika Woolley is naturally fabulous at Curly Nikki’s New York City Meetup at the Carlton Hotel. 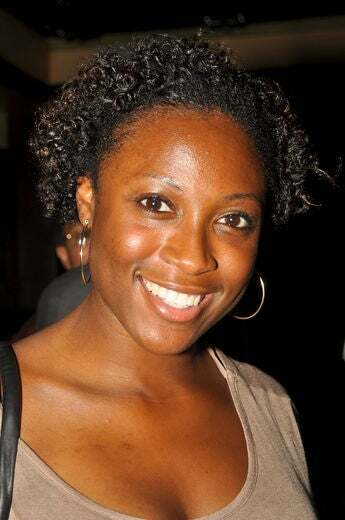 Evanne Keitt is naturally fabulous at Curly Nikki’s New York City Meetup at the Carlton Hotel. 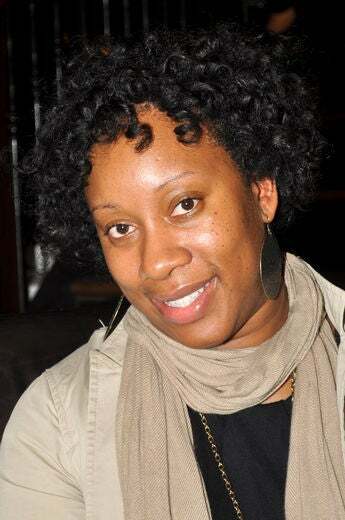 Sherena Lawson is naturally fabulous at Curly Nikki’s New York City Meetup at the Carlton Hotel. 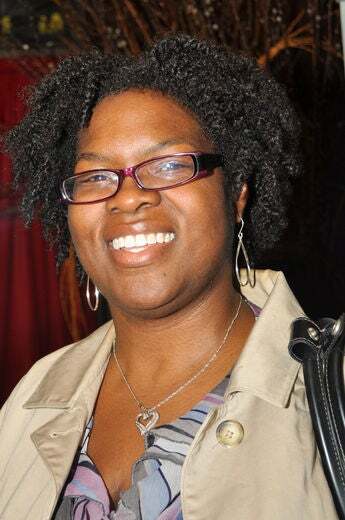 Nadine Herring is naturally fabulous at Curly Nikki’s New York City Meetup at the Carlton Hotel. 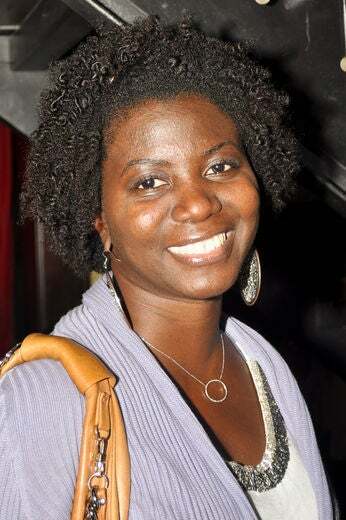 Ingrid Collymore is naturally fabulous at Curly Nikki’s New York City Meetup at the Carlton Hotel. 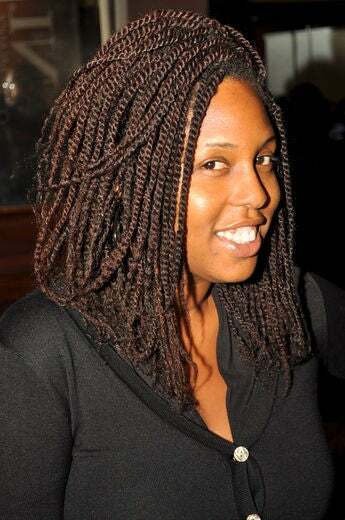 Marlie Decopain is naturally fabulous at Curly Nikki’s New York City Meetup at the Carlton Hotel. 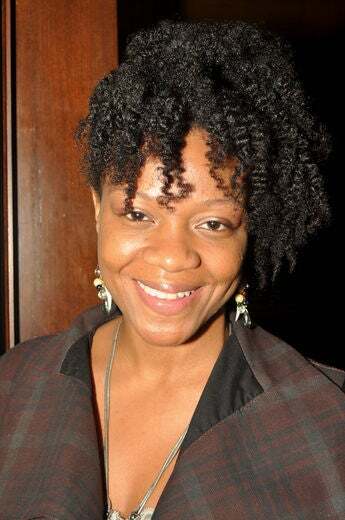 Lafiest Wright Coleman is naturally fabulous at Curly Nikki’s New York City Meetup at the Carlton Hotel. 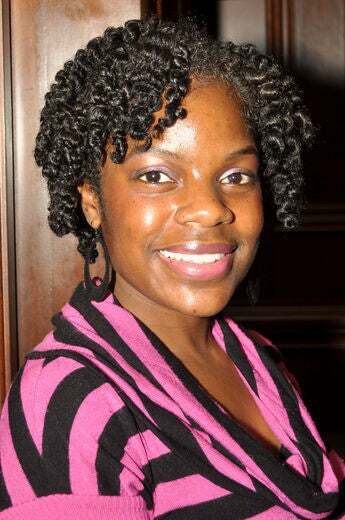 Melody Henderson is naturally fabulous at Curly Nikki’s New York City Meetup at the Carlton Hotel. Sheila Hicks is naturally fabulous at Curly Nikki’s New York City Meetup at the Carlton Hotel. 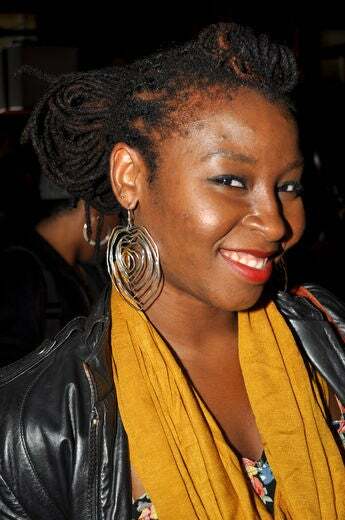 Ounni Odumosu is naturally fabulous at Curly Nikki’s New York City Meetup at the Carlton Hotel. 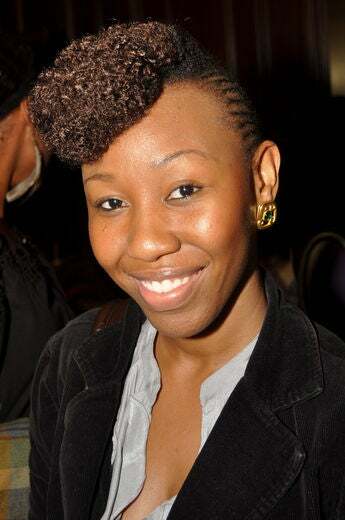 Sukari is naturally fabulous at Curly Nikki’s New York City Meetup at the Carlton Hotel. 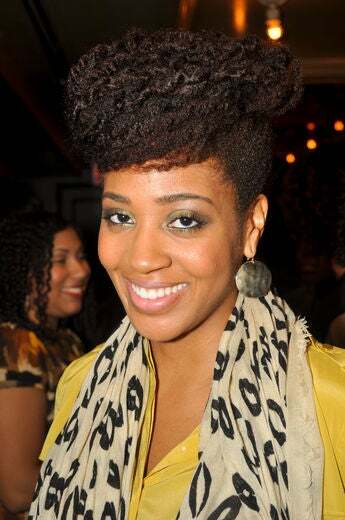 Cecile Morgan is naturally fabulous at Curly Nikki’s New York City Meetup at the Carlton Hotel. 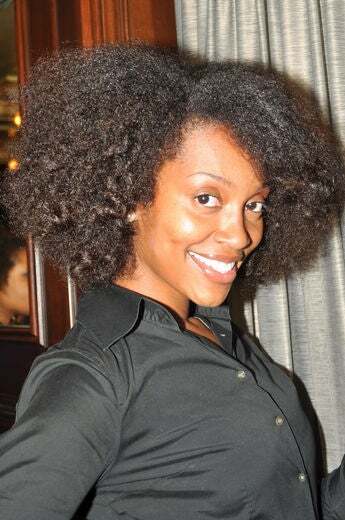 Stephanie Morgan is naturally fabulous at Curly Nikki’s New York City Meetup at the Carlton Hotel. 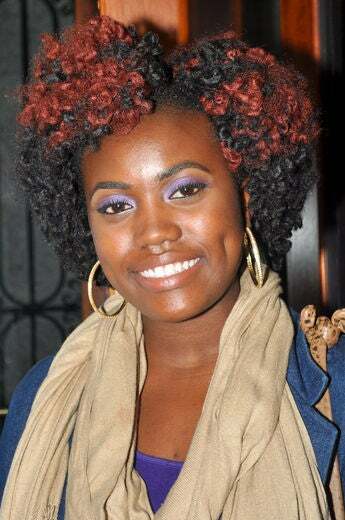 Jheanell Morgan is naturally fabulous at Curly Nikki’s New York City Meetup at the Carlton Hotel. 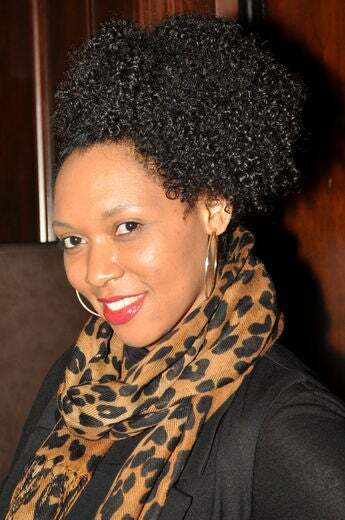 Rachel Ming is naturally fabulous at Curly Nikki’s New York City Meetup at the Carlton Hotel. 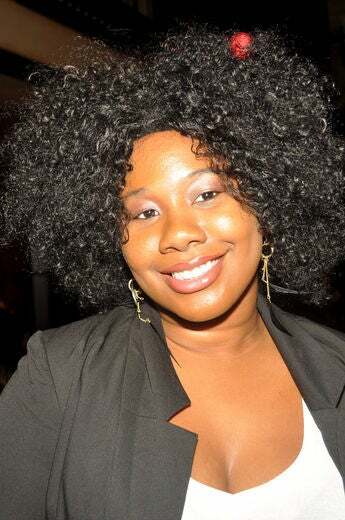 Sabrina Thomas is naturally fabulous at Curly Nikki’s New York City Meetup at the Carlton Hotel. 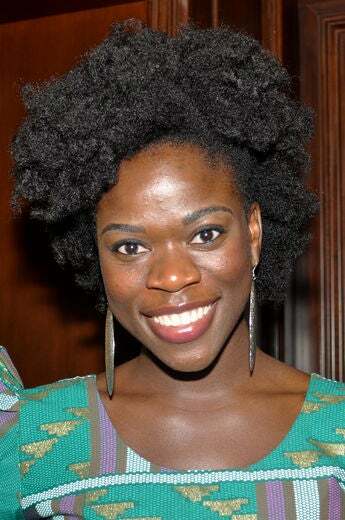 Kiitan Babalola is naturally fabulous at Curly Nikki’s New York City Meetup at the Carlton Hotel. 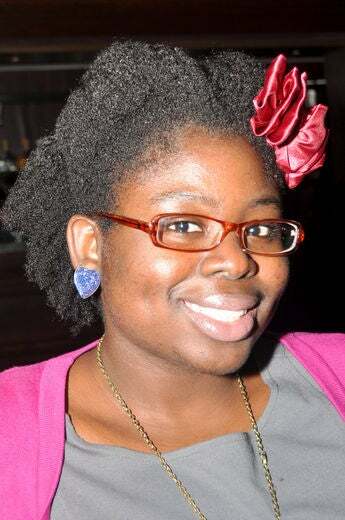 Jennifer Ozinegbe is naturally fabulous at Curly Nikki’s New York City Meetup at the Carlton Hotel. 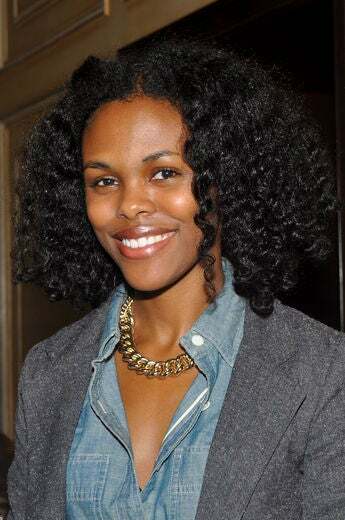 Imani Dawson is naturally fabulous at Curly Nikki’s New York City Meetup at the Carlton Hotel. 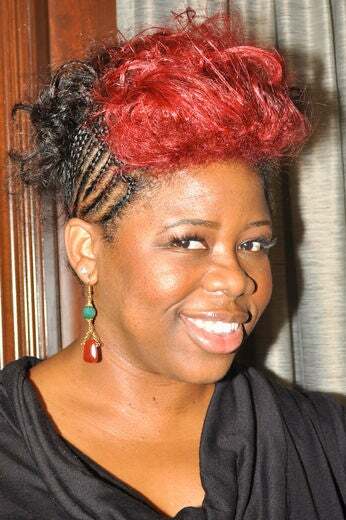 Sonya Spann is naturally fabulous at Curly Nikki’s New York City Meetup at the Carlton Hotel. 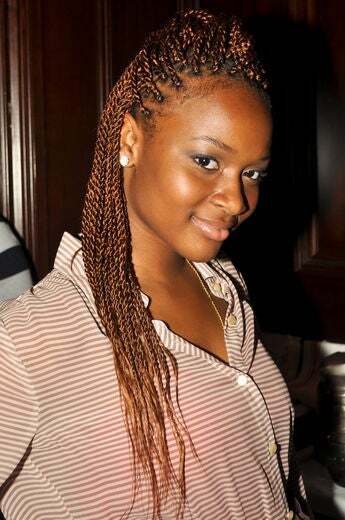 Richeau Breland is naturally fabulous at Curly Nikki’s New York City Meetup at the Carlton Hotel. 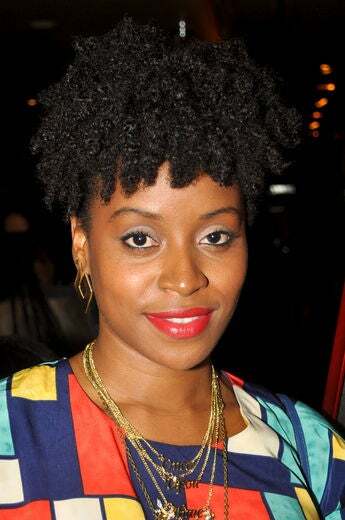 Sherece Black is naturally fabulous at Curly Nikki’s New York City Meetup at the Carlton Hotel. 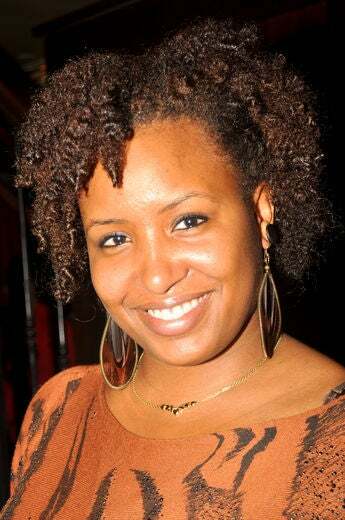 Adrianne Raine is naturally fabulous at Curly Nikki’s New York City Meetup at the Carlton Hotel. 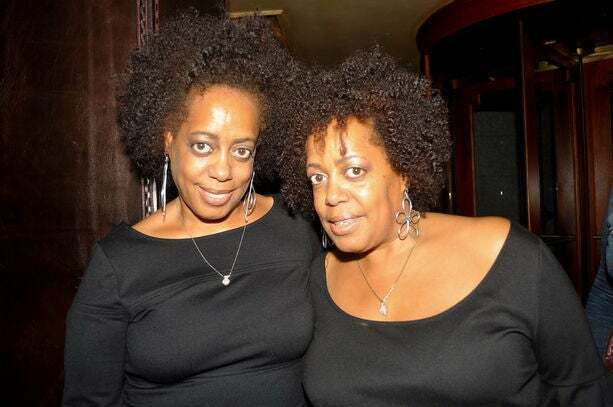 Identical twins Kelley Wolford and Tracy Ramsey are naturally fabulous at Curly Nikki’s New York City Meetup at the Carlton Hotel. 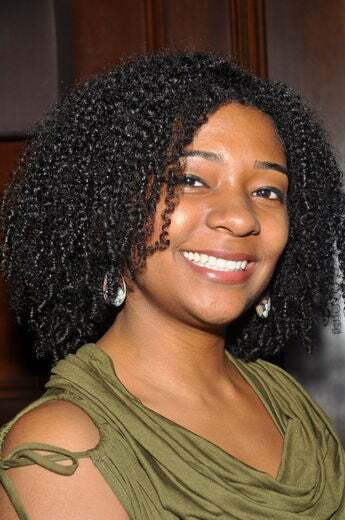 Tiffany Martinbrough is naturally fabulous at Curly Nikki’s New York City Meetup at the Carlton Hotel. 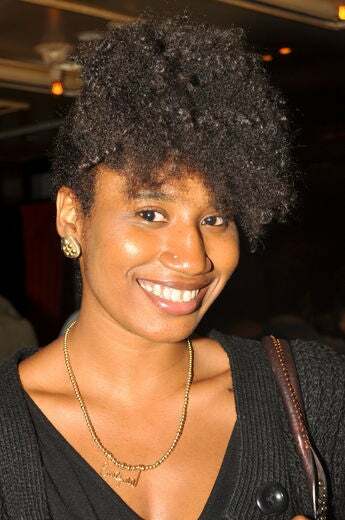 Jonai Sullivan is naturally fabulous at Curly Nikki’s New York City Meetup at the Carlton Hotel. 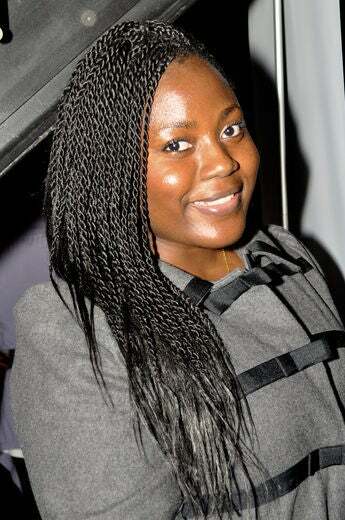 Adama Sesay is naturally fabulous at Curly Nikki’s New York City Meetup at the Carlton Hotel. 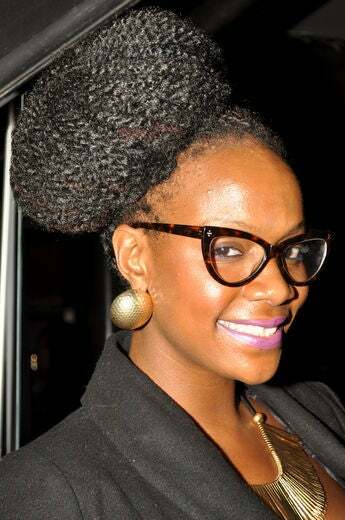 Khambria Clarke is naturally fabulous at Curly Nikki’s New York City Meetup at the Carlton Hotel. 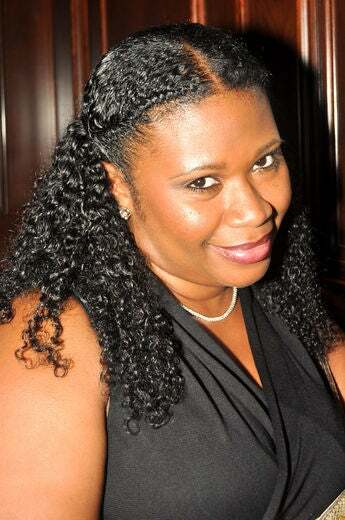 Bernice Laury is naturally fabulous at Curly Nikki’s New York City Meetup at the Carlton Hotel. 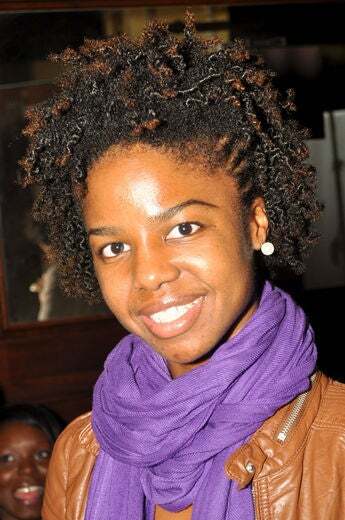 Nadia Wickinson is naturally fabulous at Curly Nikki’s New York City Meetup at the Carlton Hotel. 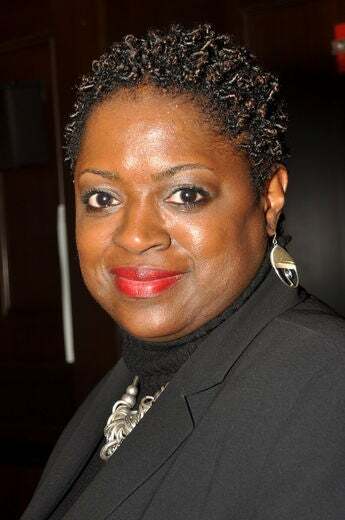 Janene Mitchell is naturally fabulous at Curly Nikki’s New York City Meetup at the Carlton Hotel. 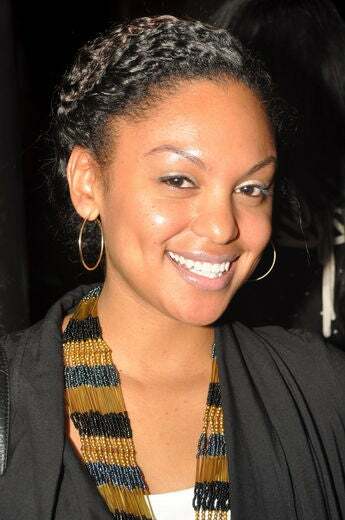 Jesica Ababon is naturally fabulous at Curly Nikki’s New York City Meetup at the Carlton Hotel. 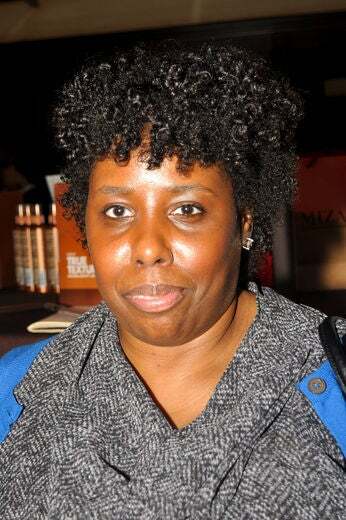 Melinda Bouldin is naturally fabulous at Curly Nikki’s New York City Meetup at the Carlton Hotel. 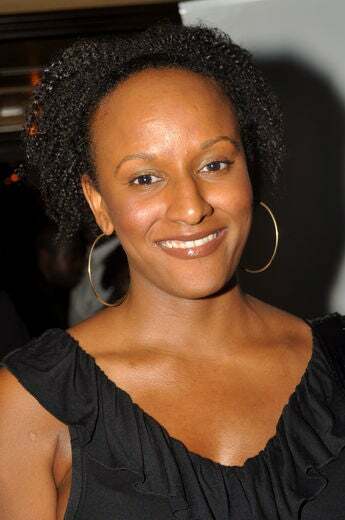 Jade Eshete is naturally fabulous at Curly Nikki’s New York City Meetup at the Carlton Hotel. 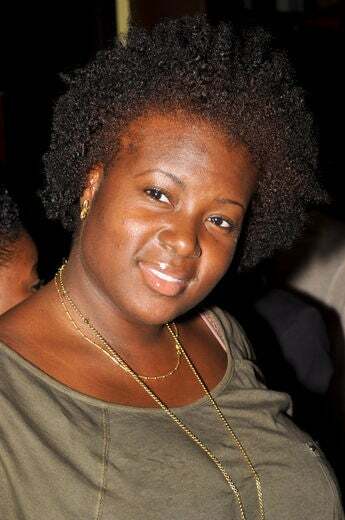 Natasha Betty is naturally fabulous at Curly Nikki’s New York City Meetup at the Carlton Hotel. 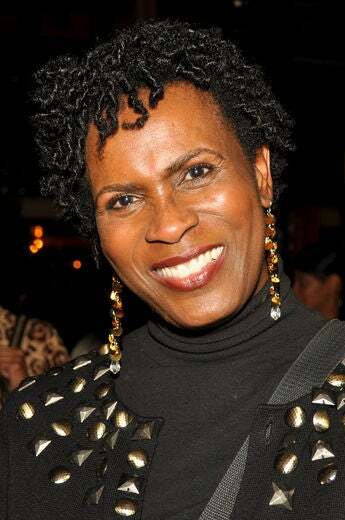 Janet Hubert is naturally fabulous at Curly Nikki’s New York City Meetup at the Carlton Hotel. 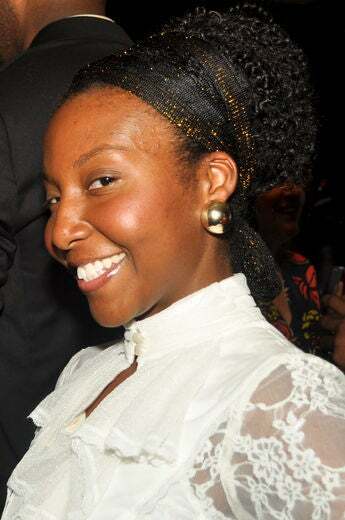 Natalie Bazile is naturally fabulous at Curly Nikki’s New York City Meetup at the Carlton Hotel. 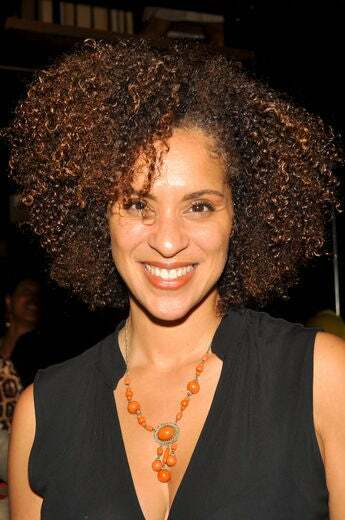 Karyn Parsons is naturally fabulous at Curly Nikki’s New York City Meetup at the Carlton Hotel. 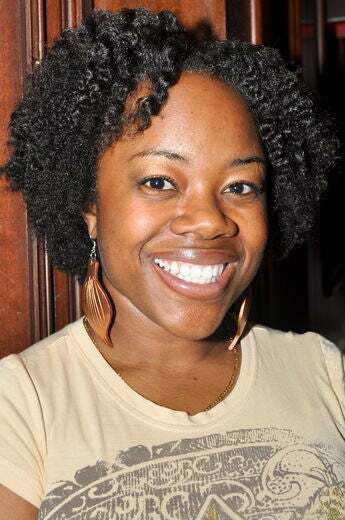 Tara Johnson is naturally fabulous at Curly Nikki’s New York City Meetup at the Carlton Hotel. 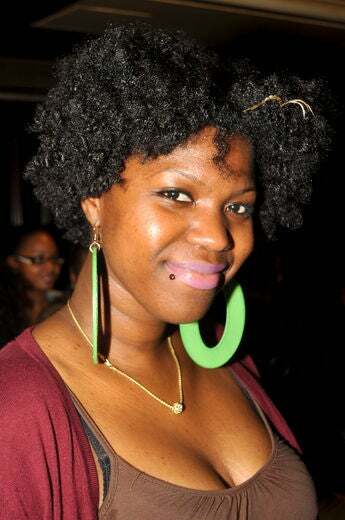 Starrene Rhett is naturally fabulous at Curly Nikki’s New York City Meetup at the Carlton Hotel. 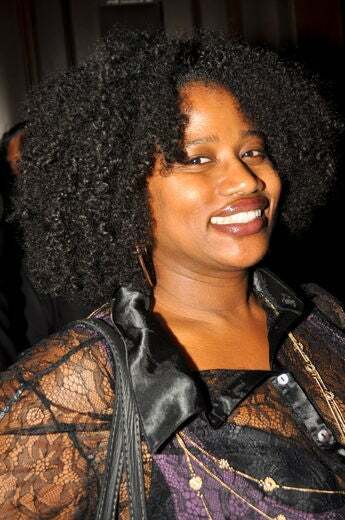 Latonya Green is naturally fabulous at Curly Nikki’s New York City Meetup at the Carlton Hotel. 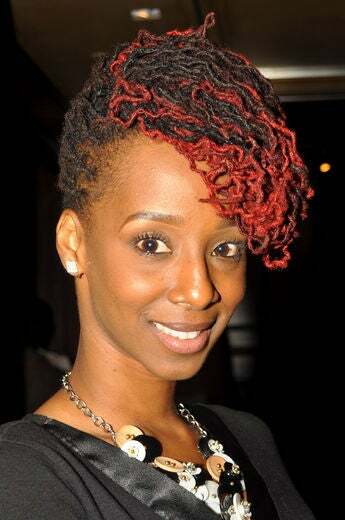 Shaka Hinds is naturally fabulous at Curly Nikki’s New York City Meetup at the Carlton Hotel. 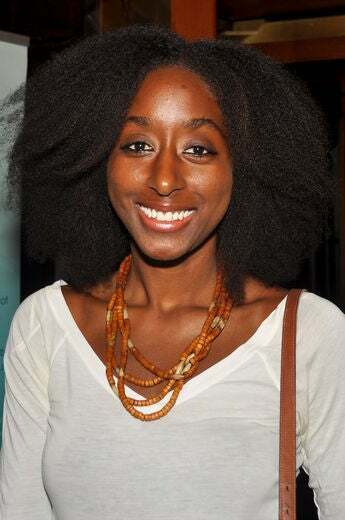 Najwa Moses is naturally fabulous at Curly Nikki’s New York City Meetup at the Carlton Hotel. Annica Watt is naturally fabulous at Curly Nikki’s New York City Meetup at the Carlton Hotel. Dominique Grant is naturally fabulous at Curly Nikki’s New York City Meetup at the Carlton Hotel. 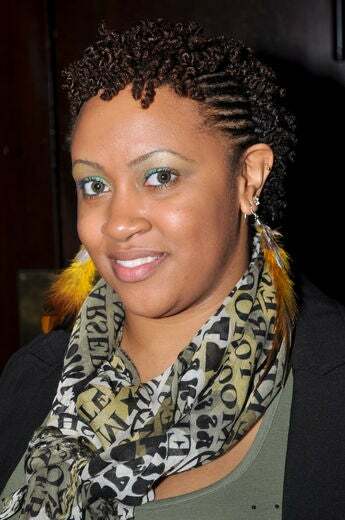 Shana Gillis is naturally fabulous at Curly Nikki’s New York City Meetup at the Carlton Hotel. 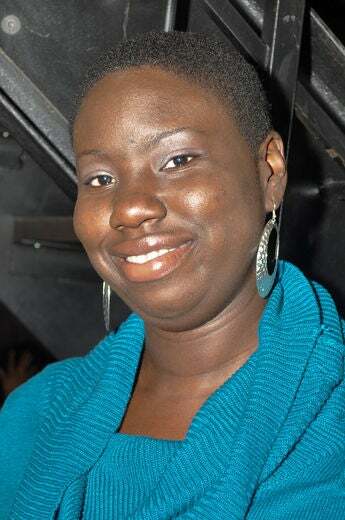 Angel Laws is naturally fabulous at Curly Nikki’s New York City Meetup at the Carlton Hotel. 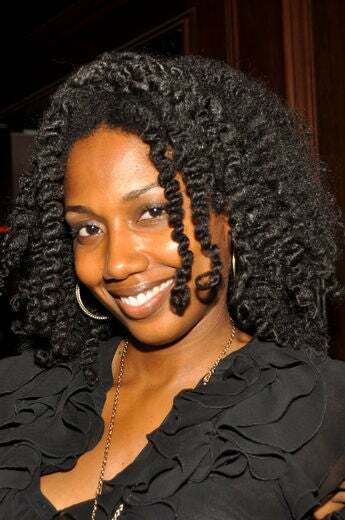 Tara Lauren is naturally fabulous at Curly Nikki’s New York City Meetup at the Carlton Hotel. 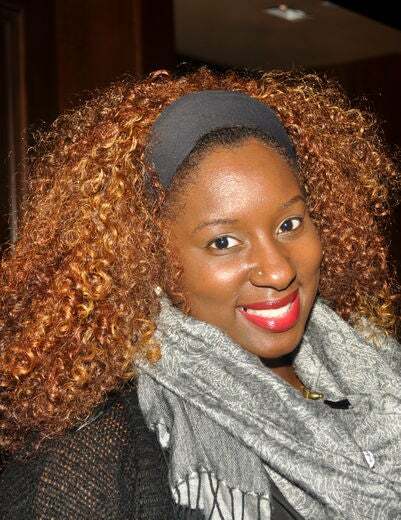 Stephanie Young is naturally fabulous at Curly Nikki’s New York City Meetup at the Carlton Hotel. 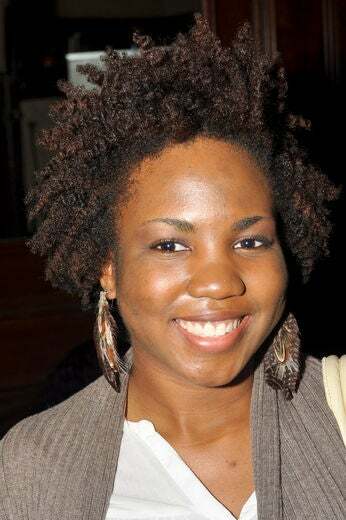 Natasha Gaspard is naturally fabulous at Curly Nikki’s New York City Meetup at the Carlton Hotel. 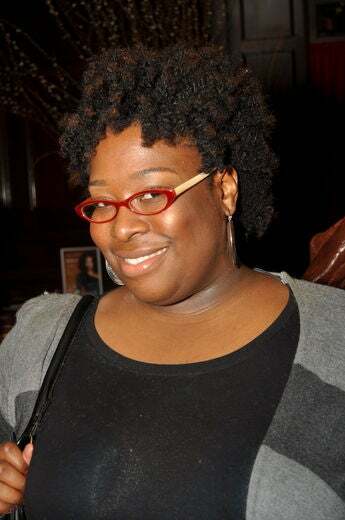 Kris King is naturally fabulous at Curly Nikki’s New York City Meetup at the Carlton Hotel. 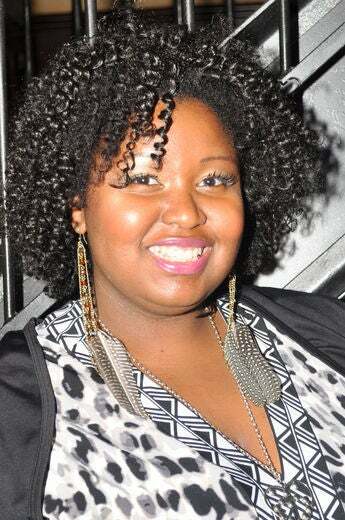 Shanee Graham is naturally fabulous at Curly Nikki’s New York City Meetup at the Carlton Hotel. 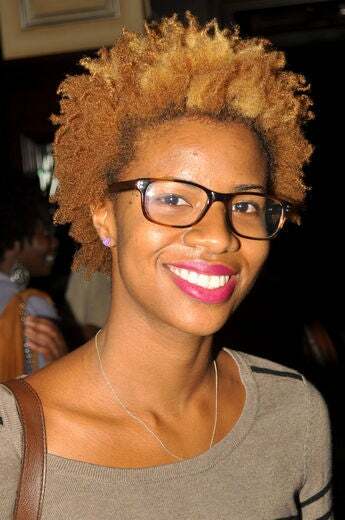 Elan Carmichael is naturally fabulous at Curly Nikki’s New York City Meetup at the Carlton Hotel. 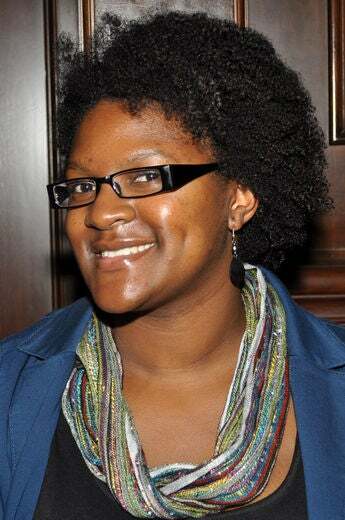 Lyndsay Luff is naturally fabulous at Curly Nikki’s New York City Meetup at the Carlton Hotel. 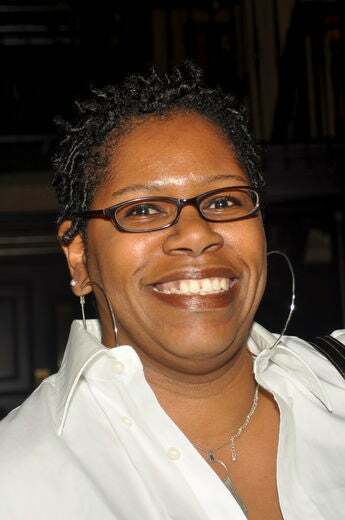 Gaye Glasspie is naturally fabulous at Curly Nikki’s New York City Meetup at the Carlton Hotel. 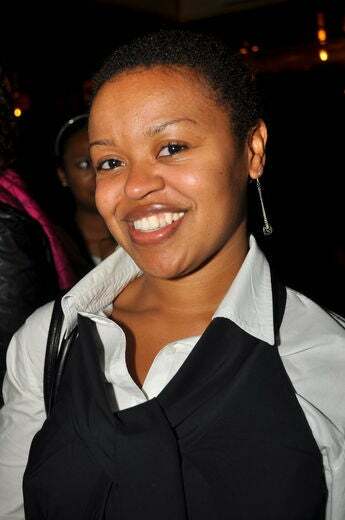 Crystal Powell is naturally fabulous at Curly Nikki’s New York City Meetup at the Carlton Hotel. 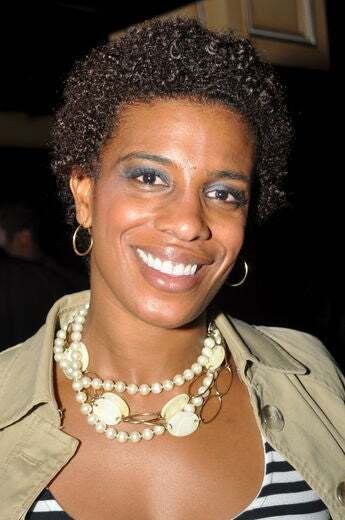 Tracey Coleman is naturally fabulous at Curly Nikki’s New York City Meetup at the Carlton Hotel. 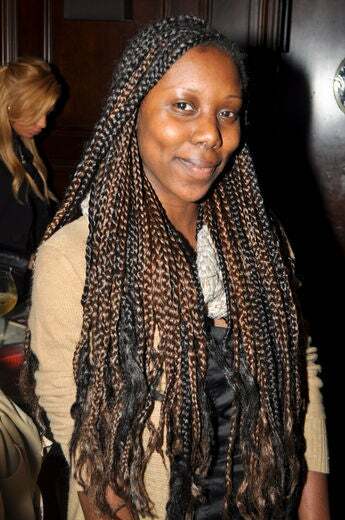 Fariana Campbell is naturally fabulous at Curly Nikki’s New York City Meetup at the Carlton Hotel. 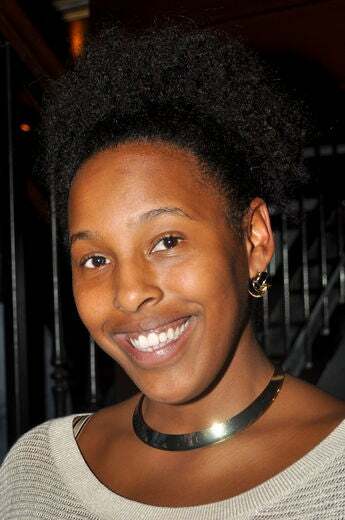 Leandra Williams is naturally fabulous at Curly Nikki’s New York City Meetup at the Carlton Hotel. 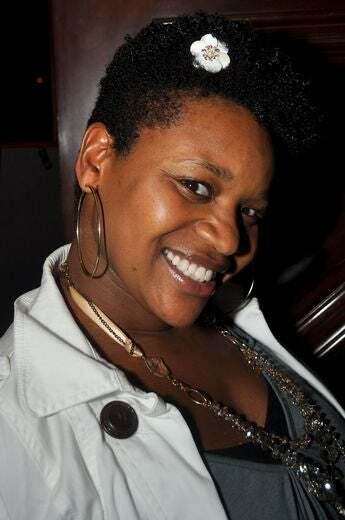 Toni Garcia-Jackson is naturally fabulous at Curly Nikki’s New York City Meetup at the Carlton Hotel. 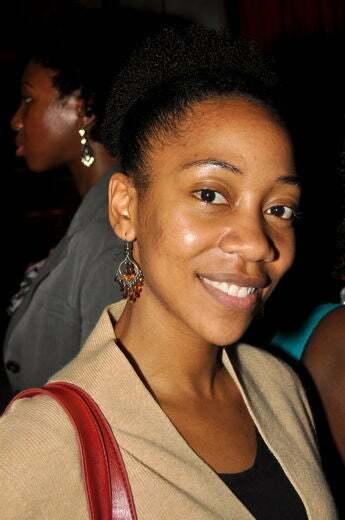 Danielle Henry is naturally fabulous at Curly Nikki’s New York City Meetup at the Carlton Hotel. 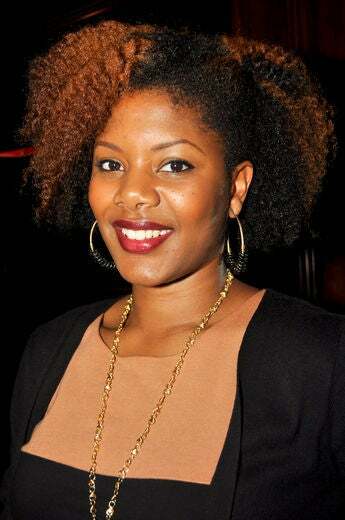 Ebonie Blanks is naturally fabulous at Curly Nikki’s New York City Meetup at the Carlton Hotel. 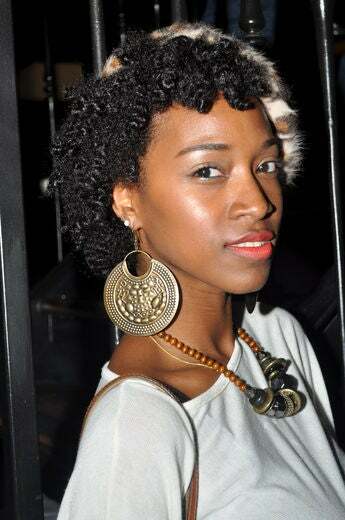 Toia Barry is naturally fabulous at Curly Nikki’s New York City Meetup at the Carlton Hotel. 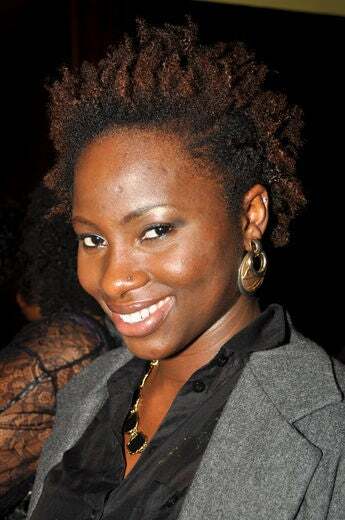 Shamika Brown is naturally fabulous at Curly Nikki’s New York City Meetup at the Carlton Hotel. 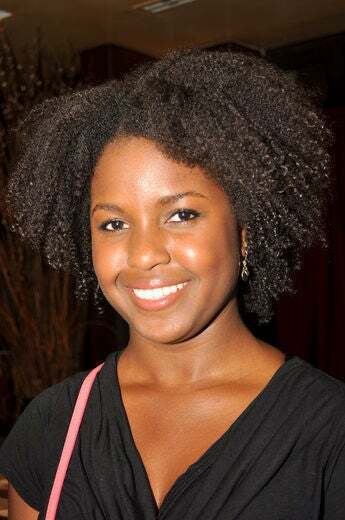 Cassidy Blackwell is naturally fabulous at Curly Nikki’s New York City Meetup at the Carlton Hotel.